Quality Handling Systems Pty Ltd (QHS) was formed in 1993 to provide a range of quality mechanical sampling equipment for bulk materials and slurry sampling systems. 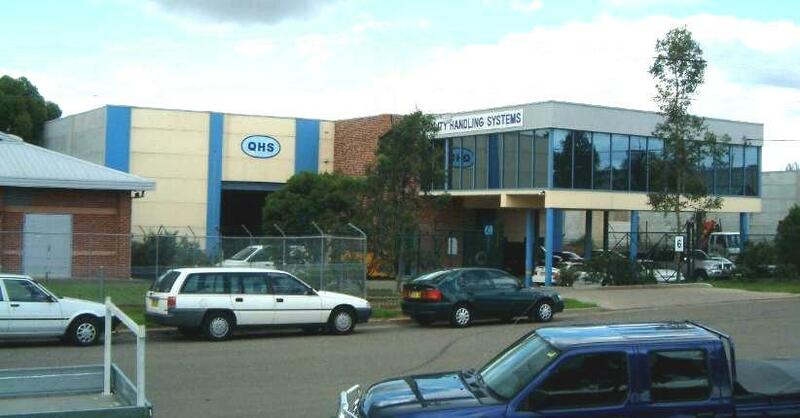 QHS is based in Wetherill Park in Sydney where there is an engineering and design office and 3 comprehensive workshops manufacturing sampling equipment. QHS has agents in Europe and South East Asia. QHS are able to provide services from the initial project concept and evaluation through design, manufacture, construction and commissioning. The sampling equipment supplied by QHS has ranged from small single stage samplers operating at a few tonnes/hour to a number of 3 and 4 stage sampling systems operating at over 13,000 tonnes/hour. The QHS engineering team has approximately 15 engineers and draftspersons working in project management, production management, design, research and development, and quality assurance. The majority of these people have been working in mechanical sampling for many years prior to joining QHS. They have been involved in the design, supply and commissioning of sampling systems to over 20 countries covering most bulk materials and slurries. The team is led by Phil Case (Engineering Manager), Peter Taylor (Project Manager) and Derek Meechan (CAD Manager). QHS has 3 workshops in Sydney where the sampling equipment is manufactured, assembled and tested. The workshops are for carbon steel fabrication, stainless steel fabrication, assembly and testing, and an electrical workshop. The workshop teams include a range of different tradespersons experienced in mechanical and electrical fabrication and assembly. Many have worked for over 20 years with QHS and are actively involved in the ongoing development and improvement in the QHS range of equipment. The main goal at QHS is to provide good quality sampling equipment that will collect representative samples and operate safely and reliably with minimal maintenance for many years. This goal is achieved in a number of ways. Sampling equipment is designed to suit the particular characteristics of the material being sampled. As an example, QHS have developed a range of sampling equipment especially suited to the wet and sticky nature of Australian coking coals. Regular reviews of the design and fabrication of the sampling equipment to incorporate improvements. Much of this work is based on feedback from engineering and workshop staff as well as clients and operators. Placing the main priority on producing good quality equipment rather than trying to produce equipment for the lowest cost. 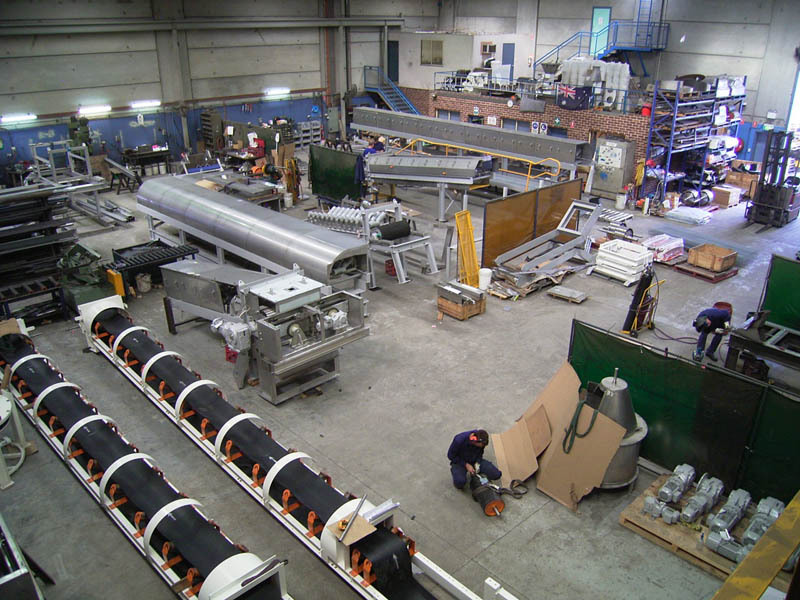 An example of this is the large quantity of stainless steel used in our equipment, the wider sample conveyors, heavier and larger equipment and larger chutes with rounded corners. Maintaining in-house engineering, design and fabrication rather than subcontracting work. This maintains control over all aspects of the work and resolves many quality assurance issues with subcontracting. Encouraging the engineers and draftspersons to become involved with the fabrication, testing and commissioning of the sampling equipment. Copyright © 1993-2016 Quality Handling Systems Pty Ltd. All rights reserved.